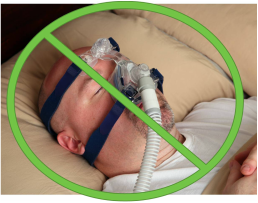 If you suffer from mild to moderate sleep apnea or are CPAP non-compliant, then an oral appliance may be the alternative treatment you've been seeking. 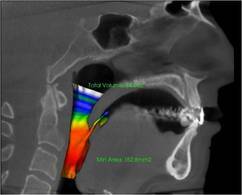 Oral appliances reduce sleep apnea and associated health risks, without the need for surgery or medications. An oral appliance is an oral device that fits over the upper and lower teeth. 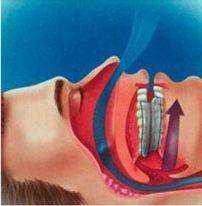 The appliance is worn in the mouth during sleep to prevent the soft tissues of the throat from collapsing and obstructing the airway. Oral appliances work by slightly advancing the lower jaw, which opens the airway to allow improved breathing and reduced snoring and apneic episodes during sleep.